The Spring Creek CL is sized for 3-4 weight rods and species like Trout and light saltwater. The Spring Creek CL can be set up for either left or right hand retrieve. Click here to see details of optional colors and engraving. Bonus: With this spool you receive free backing and a 25% discount on any Scientific Anglers or Rio fly line of your choice. The line and backing will be installed on your spool at no charge so it is ready to install on your reel and fish when you receive it. The Tibor Light Spring Creek CL, Tail Water CL, and Back Country CL Wide are designed with the same uncompromising standards as our time-tested Billy Pate and Tibor series. Suitable for 3 to 8 weight rods in both fresh and saltwater conditions, even the most fragile tippet can be fished with complete confidence. Their quality and construction, watch-like precision, and superb drag system will deliver unmatched performance against anything fron an 8 inch brook trout to a 30 lb. tarpon. 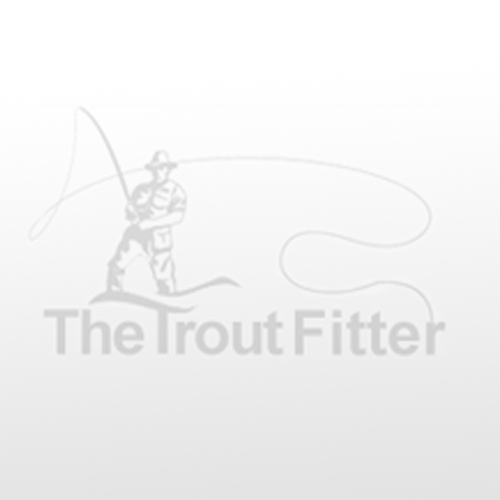 The Spring Creek is sized for 3-4 weight rods and species like Trout and light saltwater. You receive free backing installed on the spool or a discount on premium backing. See backing options above. We will also offer any fly line from Scientific Anglers or Rio at 25% off retail MSRP. Enter the fly line you are interested in in the box above and we will contact you with your discounted price for your approval before adding it on to your order. There is no charge to install the line so your new reel will be ready to fish when you receive it.